Do you enjoy helping others to learn a language? Or would you like to meet students at Kent who can help improve a language you are currently learning? If so, you might be interested in joining Language Exchange with the Centre for English and World Languages. Language Exchange is a Moodle based language community in which we encourage students to pair up and exchange information and knowledge of their respective cultures and languages. 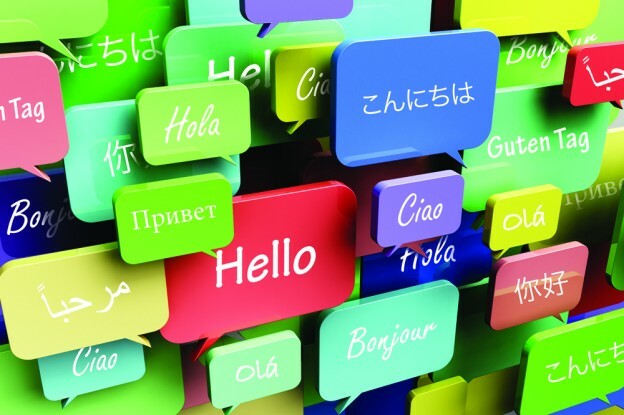 In support of this the Centre for English and World Language also host Language Exchange evenings once a term for students who are learning Mandarin, Russian, Japanese or Arabic to meet native speakers of their target language to socialise and practice speaking and listening. If you would like to know more about Language Exchange and to sign up please visit http://www.kent.ac.uk/international-pathways/current-students/student-experience.html?tab=language-exchange. To book a place on our Autumn Language Exchange evening please see https://kent.onlinesurveys.ac.uk/2015-autumn-language-exchange. This entry was posted in Student Guide on 30 September 2015 by George Williams.